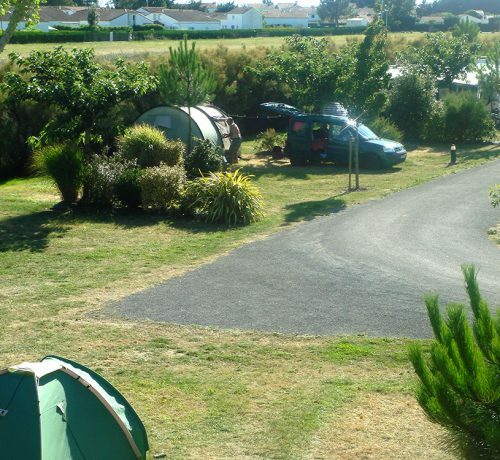 GRAND’R campsite provides comfortable, flat, grassy pitches for your tent, caravan or campervan, bordered by attractive landscaping, in the shade or sun. Facilities include: 2 wash blocks with washbasins and hot water, showers, sinks and water points, cubicle for persons of reduced mobility and baby cubicle for young children. Pets are permitted on site provided they are microchipped/tattoed and have a certificate of vaccination: they must not be left alone in the campsite or in holiday rentals. 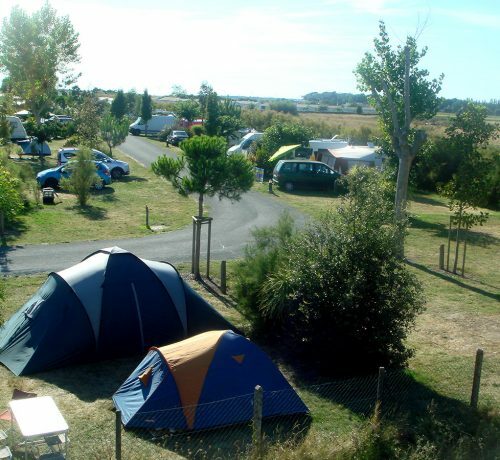 There are 3 wifi packages available throughout the campsite and a barbecue at each wash block. Don’t forget your European adapter! An outdoor extension can be useful sometimes! We accept credit and debit cards, cheques, holiday vouchers, cash and bank transfers. Remember that you will need to pay tourist tax on arrival; the amount payable is €0.6 (2017 rate) per day, per person aged 18 years and above. We do not accept payment of tourist tax by debit/credit card or holiday vouchers. 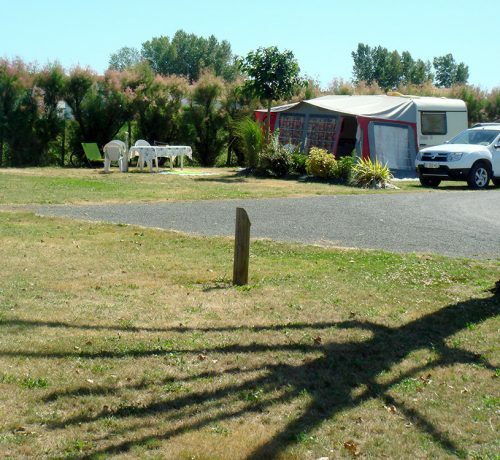 Enjoy a marvellous holiday at GRAND’R CAMPSITE where each season offers something special. We are open from April onwards because every season has something to recommend it. So check out our special mobile home and lodge offers right now! The GRAND R team sends you their very best wishes for a happy, healthy and successful 2018.